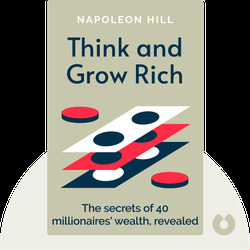 In Think and Grow Rich (1937), Napoleon Hill investigates the methods of the 500 most successful people of his time, including the world’s richest men, top politicians, famous inventors, writers and captains of industry. 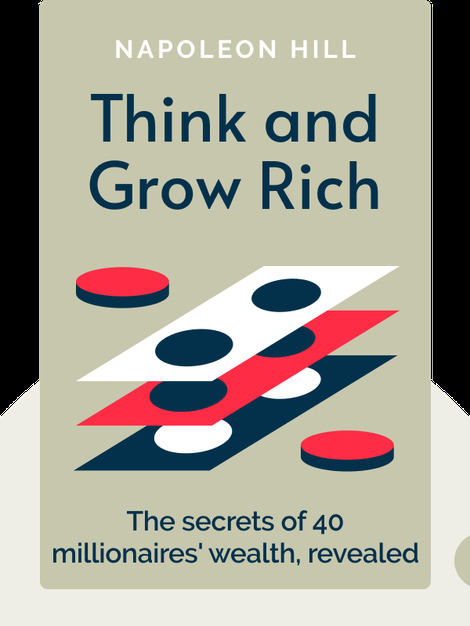 First published amidst the Great Depression, Think and Grow Rich has sold over 100 million copies. Napoleon Hill (1883–1970) was an American journalist and writer. From 1933 to 1936 he was an advisor to President Franklin D. Roosevelt.